ISO Bernat Super Value Ombre Yarn ! 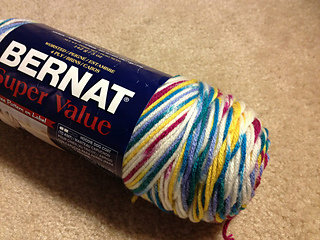 I'm searching for at least one skein probably 2 of Bernat Super Value Ombre Yarn in the Pizazz colorway! I need it for a blanket project for my ailing Aunt. It's a discontinued yarn and I cannot find it for sale ANYWHERE Please Help. I willing to pay for the yarn and Shipping. 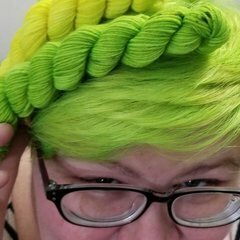 This is what the yarn looks like.